with rifle, pistol, shotgun shooting AND hunting. a full day of competition on Saturday at Malabar. membership levels and fees to match your needs and budget. A good hunter is a humane hunter. It is impossible to hunt humanely if you are not a good shot. The best hunters are great shots. 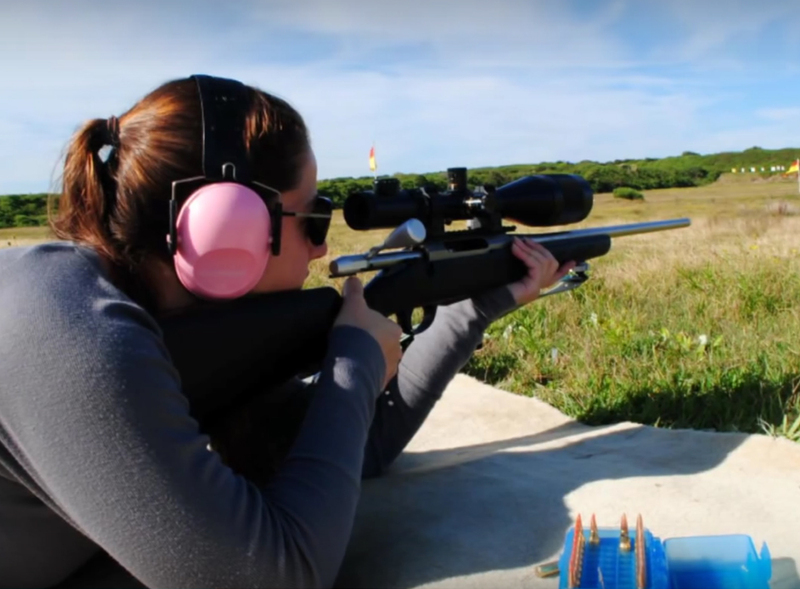 If you wish to shoot regularly then Alpine is the Sydney shooting and hunting club for you. Find out today why we aim to be Sydney’s best! We shoot every Saturday at the historic Anzac Rifle Range at Malabar, and hold regular shotgun comps at Sydney International Shooting Centre, Cecil Park. 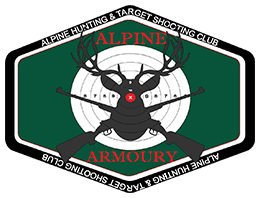 Alpine members are also welcome to shoot as guests with affiliated clubs. Saturday, from 9.25AM to 5PM.There are several events at Anzac Range throughout the day, including centrefire, rimfire and pistol. See our Calendar for more details. There are two shotgun meets a month at SISC, and Full and Associate Members have discount seven-day access to SISC’s indoor ranges. To shoot with Alpine, you need to be a member. There are three categories of membership. 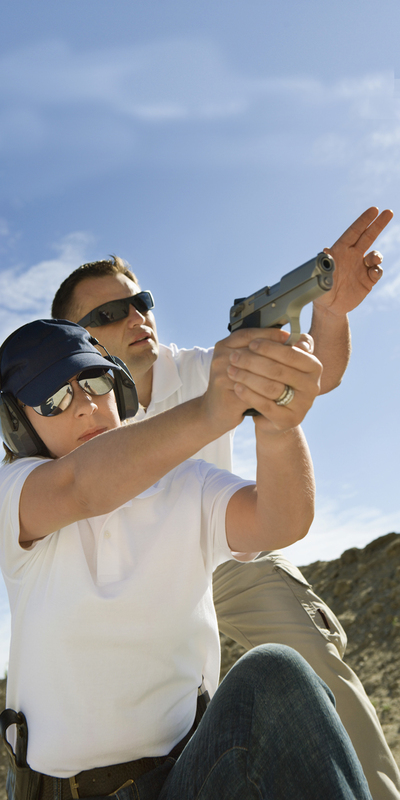 If you don’t have a firearms licence, or if you have a licence and want to see what it’s like to shoot with us, you can become a Temporary Member for a month for a one-time fee of $11. You then book and pay for individual shooting sessions. If you decide to get your licence and shoot with us, you’ll need to become an Associate Member or a Full Member. 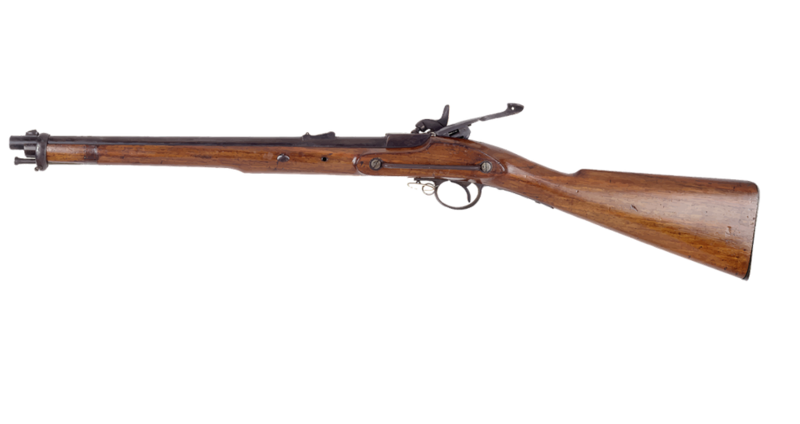 For details, and to join and book, visit Alpine Armoury. Before you do, click on the Rifle or Pistol tab above for full info on what to bring to each shoot. Shooting is fun and endlessly challenging, and our members think that the more kinds of shooting you do, the better you get at all of them! HUNTING TRIPS ARE OPEN TO FULL MEMBERS ONLY.